I’ve not reviewed a recipe book on The Book Drifter yet. It is more like something I would do on the Drifting Traveller my other blog. 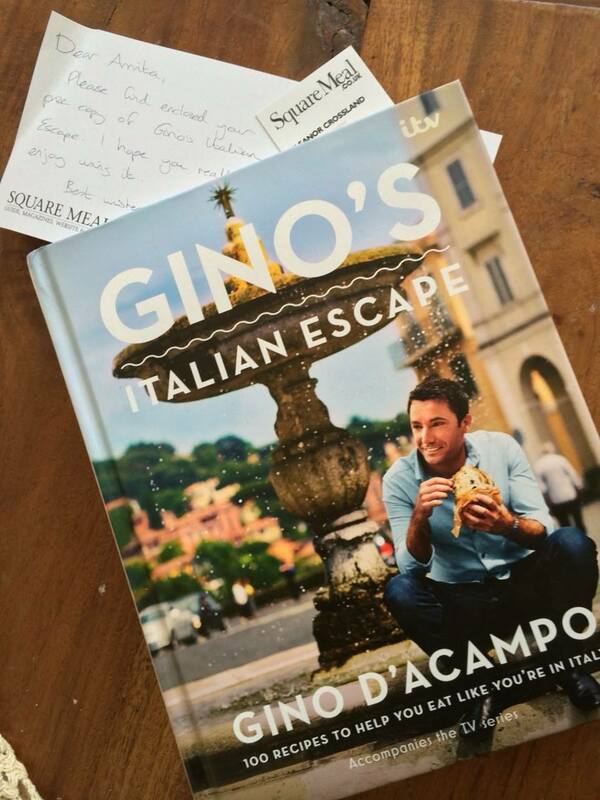 However, this is a blog about all things related to books and stories so, I’ll tell you how I came to own a copy of Gino’s Italian Escape. Gino’s Italian Escape by Gino D’Acampo is not a typical recipe book although it does have close to 200 recipes in it! It is a book about Gino’s life in Italy, the different regions in Italy and how Italian cuisine has evolved in different regions. I quite enjoyed perusing through double page spreads of scenic Italy along with the mouthwatering food photography. It gave me a sense of perspective and the theory of where-my-food-comes-from is always appealing to a connoisseur of good food. However, I’ve also found enough reviews to the contrary. These reviewers are of the opinion recipe books should only have recipes. How boring would that be? I would rather have the stories that come with it too. Bear in mind Gino’s Italian Escape the book was an accompaniment to the TV series of the same name. No wonder it is so dramatic and visually appealing. Would you rather be feverishly writing down recipes from the TV like in the days of yore? I prefer the book. Really. So how did I get the book? I won it in a Twitter contest held by Square Meal on World Book Day. Nothing is more enjoyable than winning a book to remember World Book Day 2014 by. 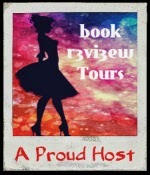 This entry was posted in Book Reviews, Non Fiction and tagged Cook Book, Food, Gino D'Acampo, Italian Recipes, Recipe Book on April 9, 2014 by driftingtraveller. I love the idea of having stories and cultural references to go along with recipes and pictures of delicious food! Sounds like more than just a cookbook, but an interesting read as well.